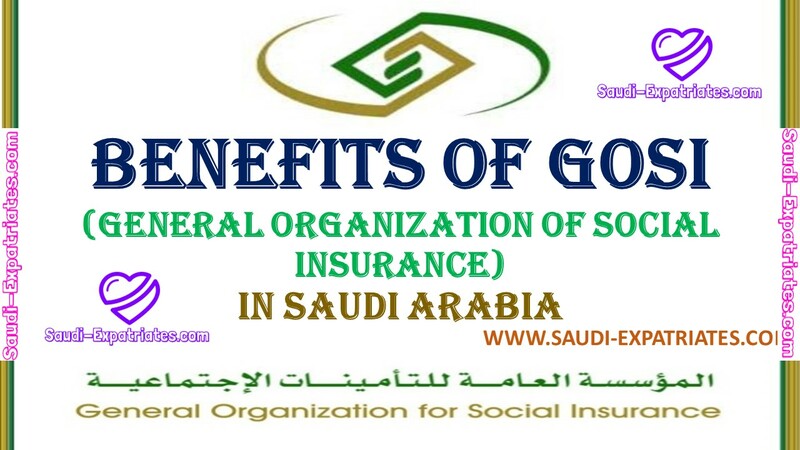 If an employee or GOSI(General Organization of Social Insurance) contributor is injured in occupational injury or employment injury then he will be entitled to get free Medical Treatment and a cash compensation from GOSI. Employment Injury is a work related injury with permanent disability or temporary disability. - Accident at work place or Injury on the work. - Accident at the time of going home or for lunch or for prayer from work place or coming work place from home, lunch, performing prayer. Daily Allowances : Employees who are temporary disabled due to employment injury will get a daily allowances including weekends and holidays till the disability recover. GOSI will provide 100% daily allowance of the contributory wage, If the person is under treatment of GOSI then the allowance will be 75% only.